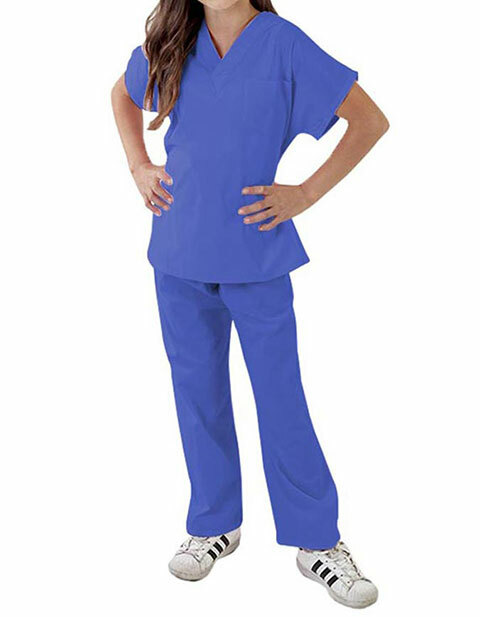 Give your children an edgy look in Natural Uniform’s children’s unisex solid scrub set. 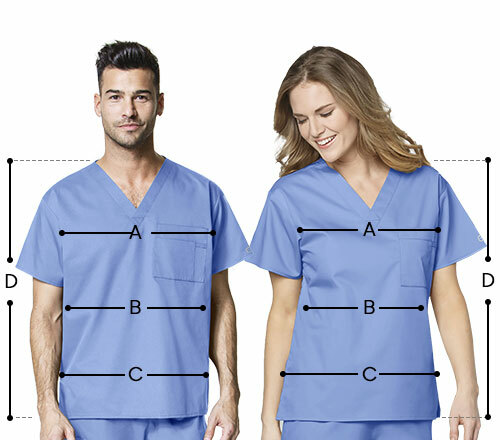 Crafted for a fun and quirky look, the scrub set features V-neck dolman top with 1 chest pocket, full elastic pants, and triple reinforced seams and stitches. With its durable soft touch fabric, your child is bound to feel at ease.